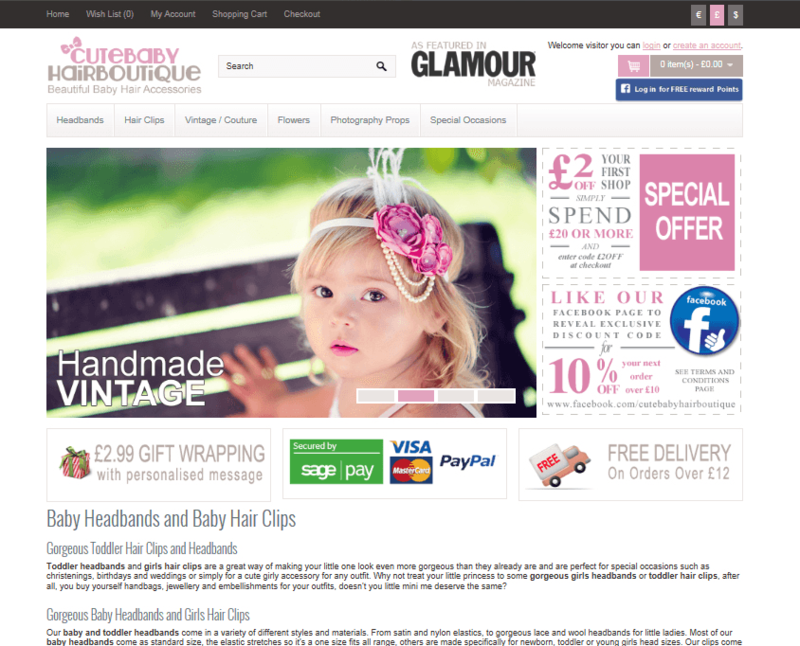 This is a bespoke website design for baby products retailer. This site is built with free OpenCart open source eCommerce software, so that customers can place orders online. Integrating PayPal and SagePay payment systems. This is a bespoke website design for restaurant Leeds. 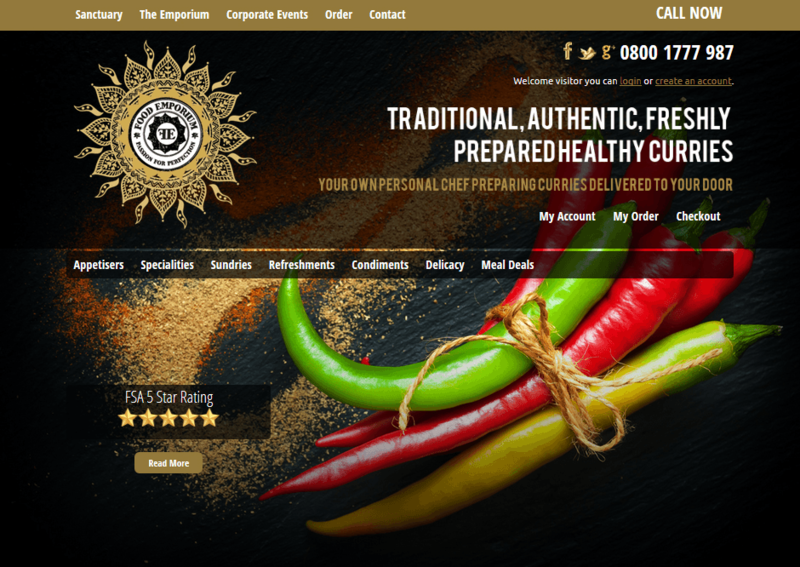 Food Emporium Leeds came to me after a bad experience with a previous web designer. I re-designed the old static site incorporating their logo and their own strong design ideas. This site is built with OpenCart so that customers can place orders online. 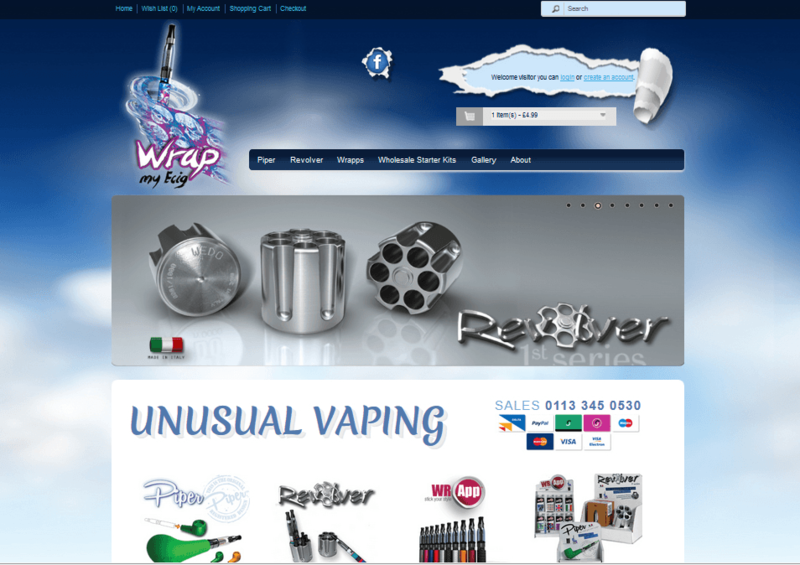 Wrap my e-Cig needed a bespoke website design for their e-cig products, which included e-cig wraps. I created a clean but unique design based on beautiful sky.